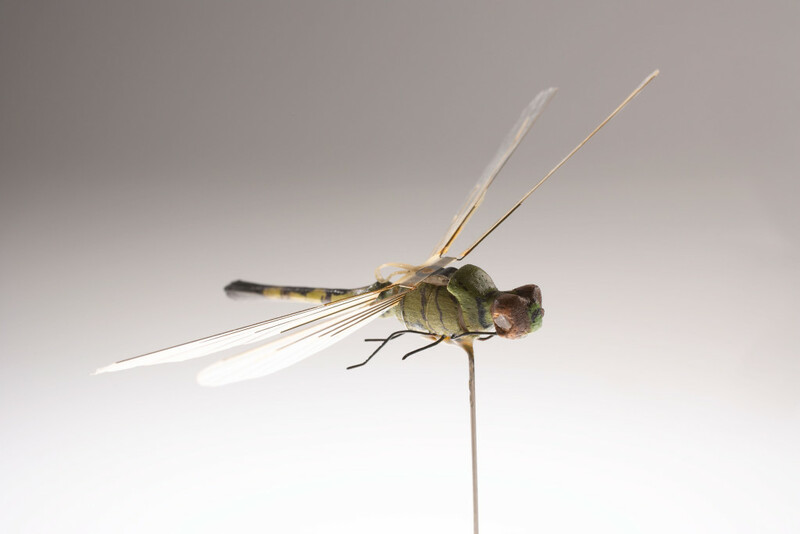 The CIA started building tiny UAVs for intelligence gathering purposes as early as the 1970s, as can be seen on the official CIA Flickr gallery. Yes, they have a Flickr. 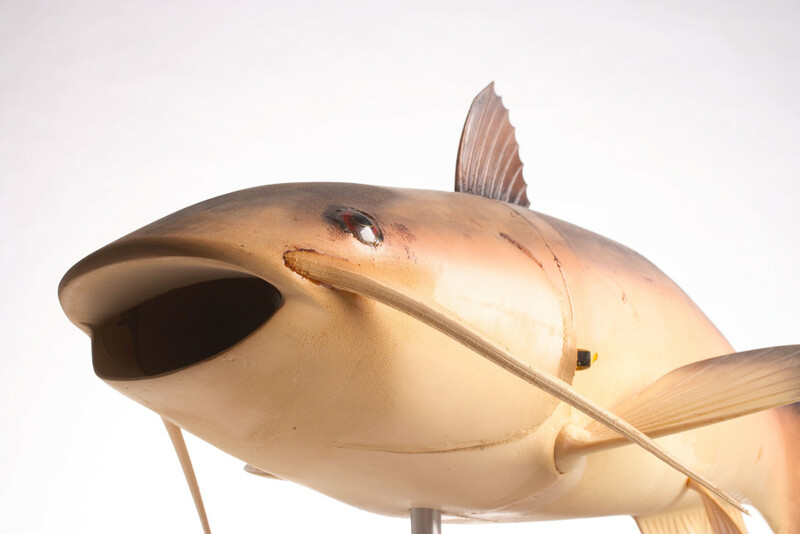 And for the time period we’re talking about, the robotic fish is already quite advanced: Allowing for remote audio recording and retransmission, this water dweller even features depth control and autonomy, presumably to make it appear like a regular, living fish instead of sitting perfectly still. 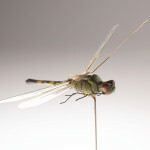 Even more astounding is the prototype for a robotic dragonfly which was powered by a tiny gas engine, and was able to carry a microphone and even a laser. However, controlled flight was made difficult by even the slightest of crosswind, and the 60 second flight time further decreased operational feasability. What remains is a peculiar entry in the CIA museum. Enter your email address to receive the latest FPV news right to your inbox!